Kelly High’s practice focuses on insurance defense and insurance coverage litigation including property and bad faith disputes within the construction and real estate industry. 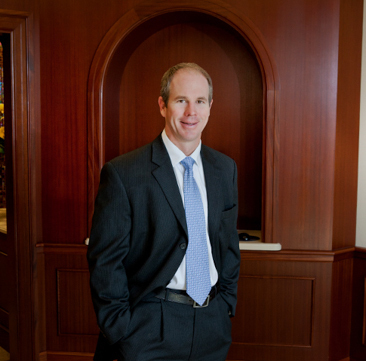 Mr. High’s areas of practice also include personal injury, property damage and bad faith litigation. Mr. High was born and raised in Brooksville, Florida.